If you notice your computer seems slower than before, it probably is overtime. Computers get slower because files maybe become disorganized inside the storage. This maybe because of the many files and data stored. And other resources are consumed by unnecessary software you installed before. 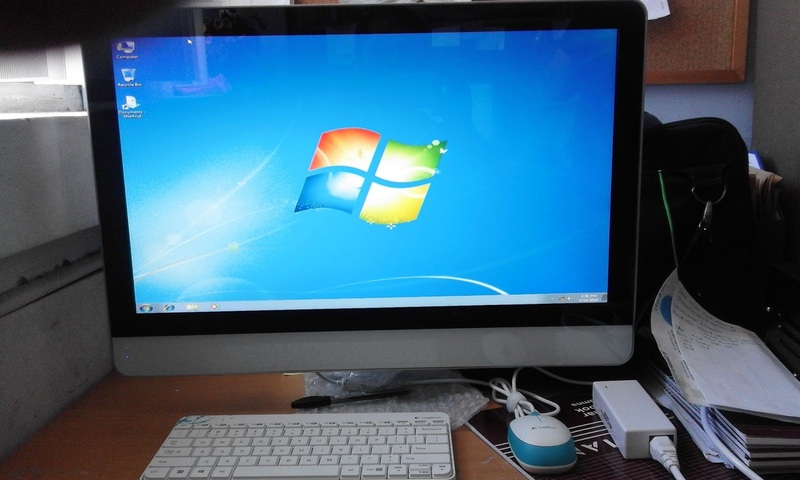 But in our own benefit, Microsoft Windows like Windows 7 is built-in with tools to clean up the computer and restore its performance. This post will help you guide to tune up your computer. But before doing anything else, make sure that you have backup your files on an external drive. Some of the steps of this post may cause problems when you do it, which may cause the computer, like can't boot or start windows in normal. 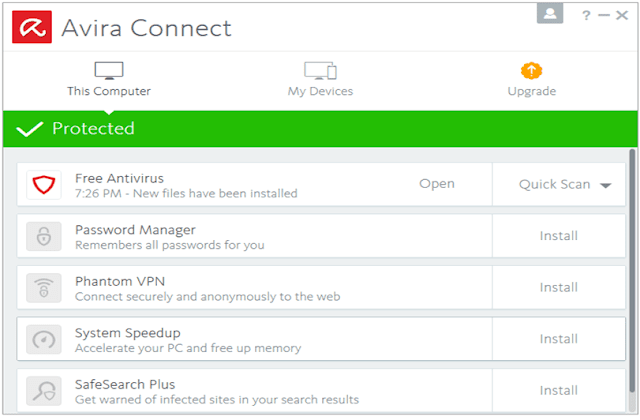 It's better that your important files inside your disk is backup externally. 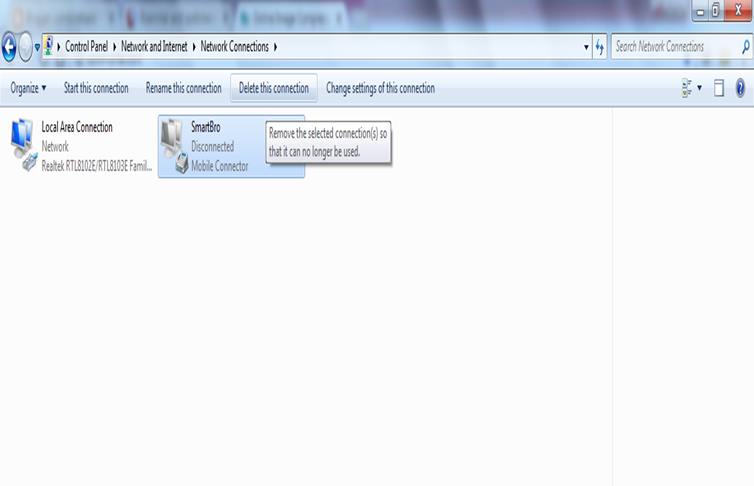 All the programs that you don't need is subject to removal. All programs you installed in your computer disk use bytes space. And in some cases it will run without knowledge from you like the updates you didn't notice. 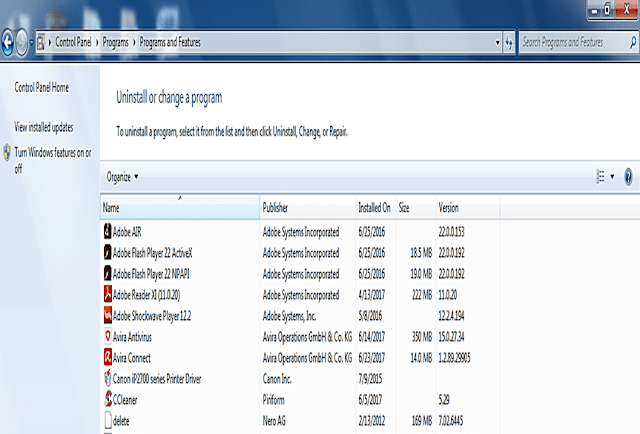 Removing this program is a big help to restore your normal computer performance. 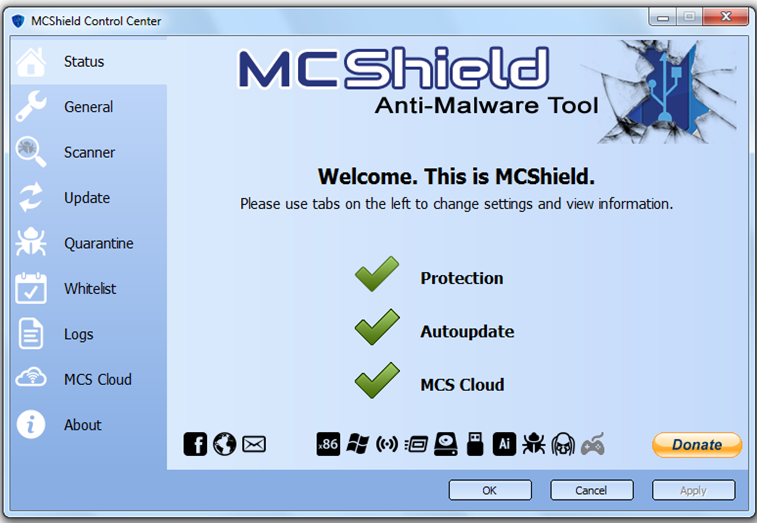 If viruses, spyware, and malware penetrates in your computer system and files your computer tremendously suffer and got slower. Most of the programs can be removed using Add, remove programs function. But if your computer encounter like spyware and malware this is a stubborn and very headache. This might be installed without your knowledge because it might be coming from a USB flash drive or on the internet site. To install this antivirus programs like Avira and MCShield its a very help to detect and remove any unwanted programs. Removing unused programs in your computer disk space is a great way to free up bytes space in your computer storage. That can speed up your computer. Another way is to find a waste disk use by your old files not important. 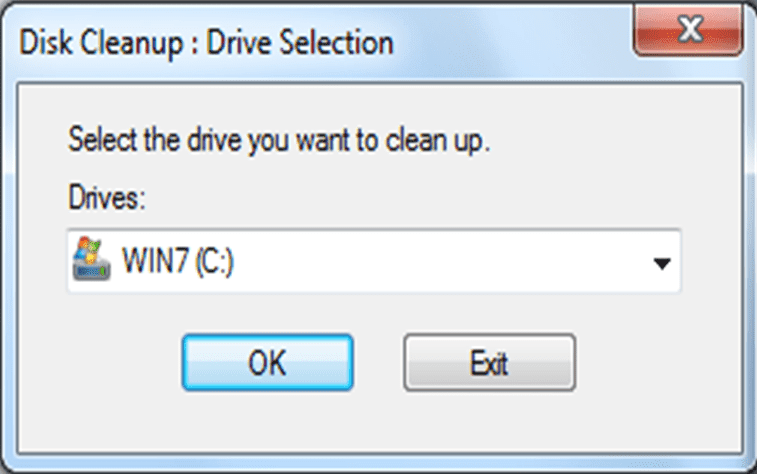 Use disk cleanup to perform this function. All files on the computer are fragmented or scattered somewhere in different sectors of HDD. If you save files more and more this will fragmented somewhere in a disk space. If this is the condition of the files inside a storage, it takes longer for the computer to read it. Because it has to skip to different sectors of a drive. It's just like reading a news delayed in a few seconds to find a page in the middle of all pages. 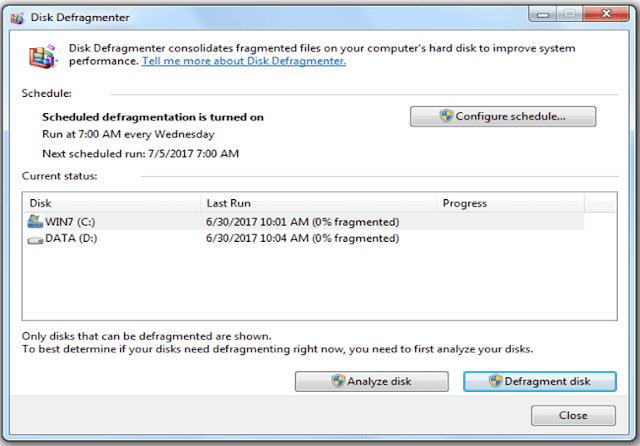 Disk defragmentation improves the computer performance by reorganizing the files. If your computer is connected in a network of computer like Local Area Network (LAN) a group of more than one computer, it is useful to share files between the computer by mapping the drives. Mapping this drives allows the computer processor to read and write files to the other hard disk drives. The problem here when Windows will attempt to connect to the network drive when it starts, the computer does not respond immediately, cause the windows to wait that will cause slow down of the computer. By following this article stated above and perform this once a week, 90 percent of your computer system peak of the normal performance.